Hydropower development is proceeding on a rapid and comprehensive scale for maximising power and profits but with only rudimentary or even misleading information and analysis on its sustainability and implications for other sectors and social and natural systems. 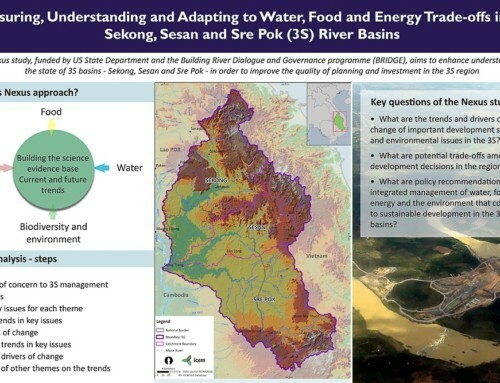 The maintenance of ecosystem integrity, including the effects of multiple hydropower schemes within a river basin has been identified by governments of the region and their international partners as a key strategic concern for hydropower development in Vietnam and elsewhere in the Mekong Basin. 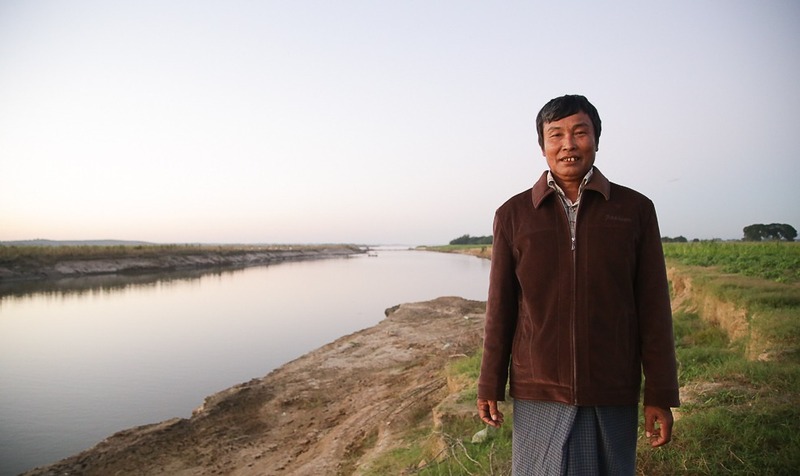 There is a need for capacity development, research and information sharing on two fronts: first, in relation to the potential effects of hydropower development on biodiversity and second, in relation to the tools and methods available to integrate consideration of biodiversity issues into hydropower planning and development. 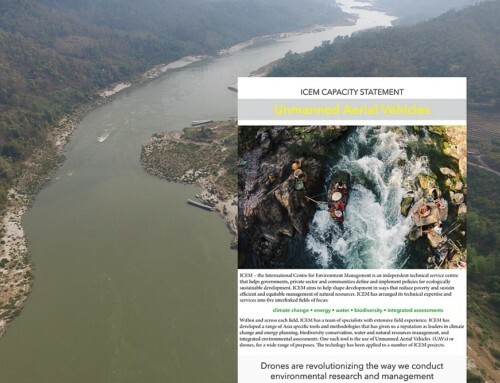 ICEM has produced a set of materials on the biodiversity and development of hydropower in Vietnam that aims to assist in filling these gaps, sponsored by a grant from the Critical Ecosystem Partnership Fund (CEPF). This policy brief provides an overview of relevant biodiversity issues for those carrying out assessments or studies relating to hydropower development in Vietnam. 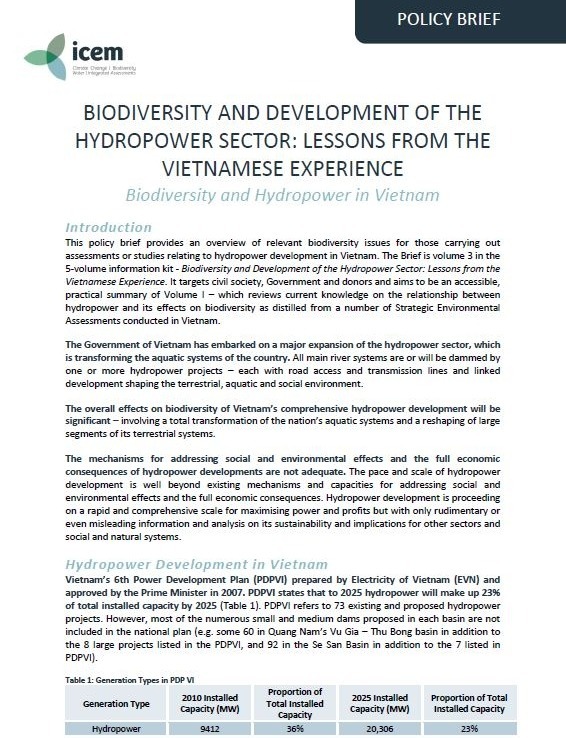 The Brief is volume 3 in the 5-volume information kit – Biodiversity and Development of the Hydropower Sector: Lessons from the Vietnamese Experience. 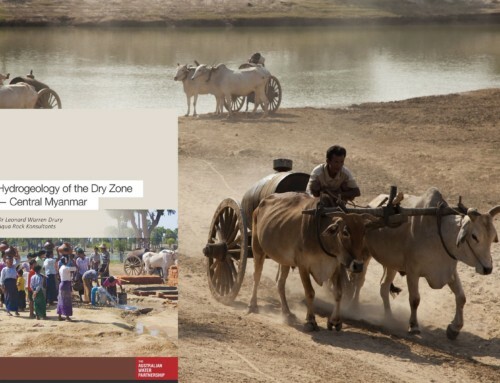 It targets civil society, Government and donors and aims to be an accessible, practical summary of Volume 1 – which reviews current knowledge on the relationship between hydropower and its effects on biodiversity as distilled from a number of Strategic Environmental Assessments conducted in Vietnam.